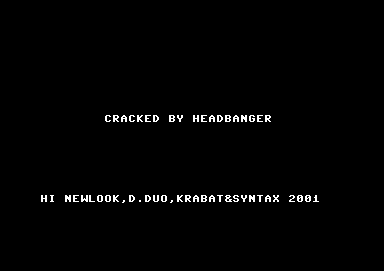 Headbanger was very famous, but I don't remember any actual cracks or intros by him !? This is the original. ESI has ripped it off!